Accademia dell’Arte is conceived as a vibrant community of performing artists, musicians, scholars and students working within an environment dedicated to training, researching and experimenting to realize individual goals and collaborative projects. The Accademia offers fully accredited Semester-long, Summer, and J-term study abroad opportunities in Theatre, Music and Dance at the undergraduate level. 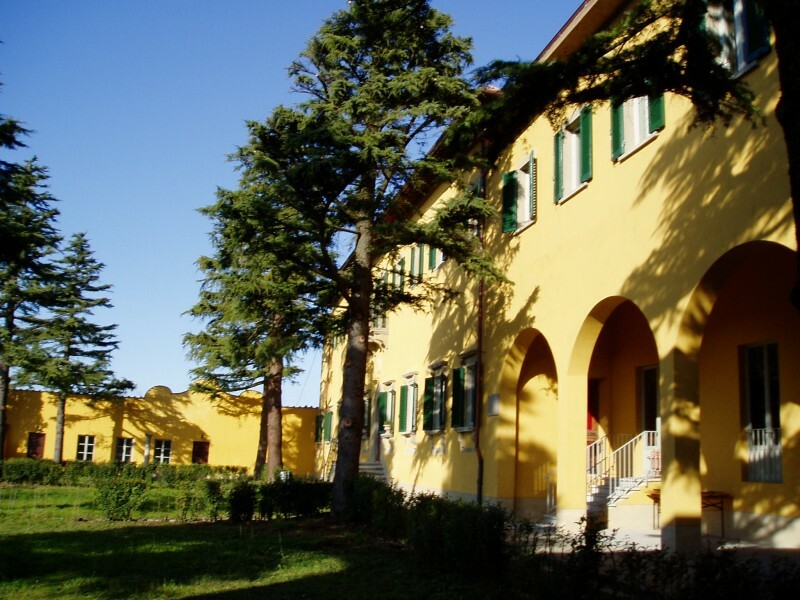 We also have a 2.5 year MFA in Physical Theatre program which combines core study at the Villa Giodola in Arezzo, Italy as well as modules working with professional companies in Torino, Prague and Berlin. 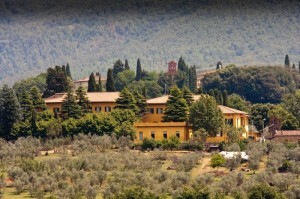 While studying among the beautiful vistas and rich cultural history of Tuscany, students will experience a rigorous education in an atmosphere that encourages individual expression and experimentation. This rich experience provides students with the skills and techniques that form the fundamental basis from which excellence and creativity in their chosen art form can emerge. This is where the students of the Accademia dell ‘Arte blog about their experiences and impressions from their time in the program. We also post stories about the work our students are creating both in the classroom and in performances, the guest artists who come to the Accademia to offer specialized training, as well as the adventures our students embark on beyond the classroom. We hope these stories help to paint a vibrant picture of what life at the Accademia is all about.